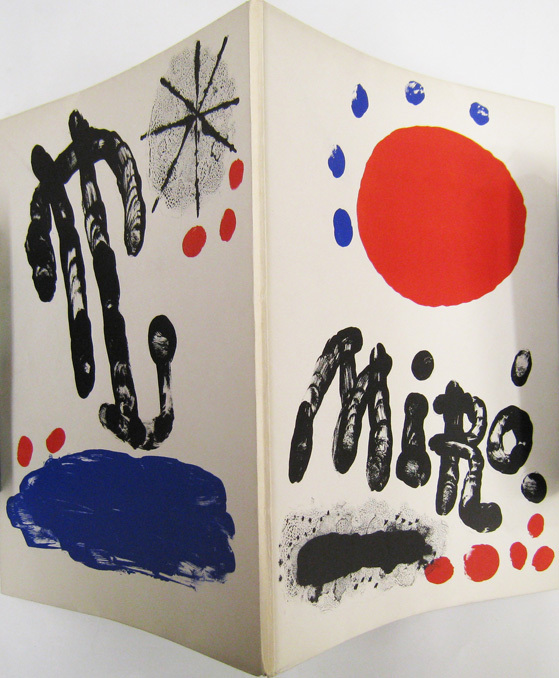 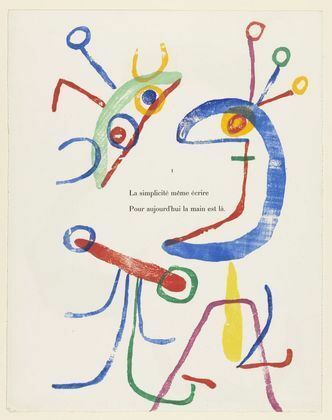 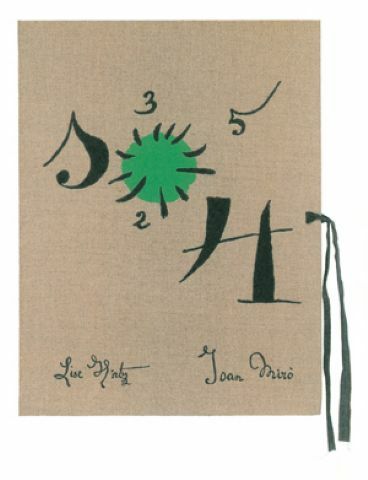 Spanish artist Joan Miro (1893-1983) was a painter, sculptor, muralist, textile artist, printmaker...and a prolific book artist. 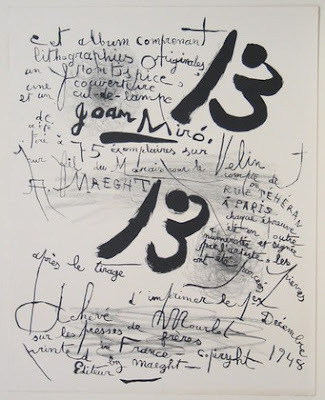 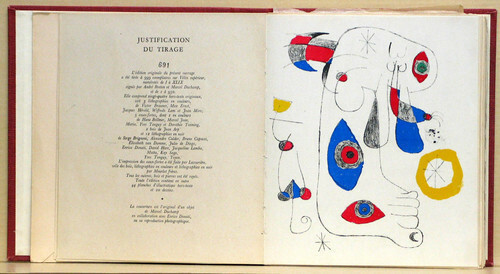 He loved the written word and had many close friendships with writers and poets of the Dada and Surrealist movements. 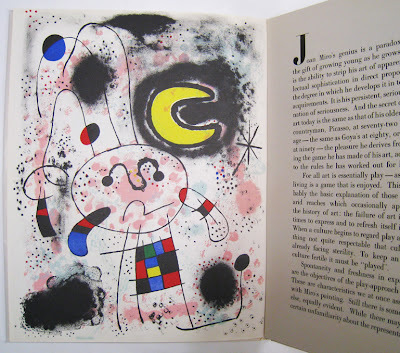 During the course of his career he completed over 250 books with his signature handlettering combined with primitive organic shapes and line work. 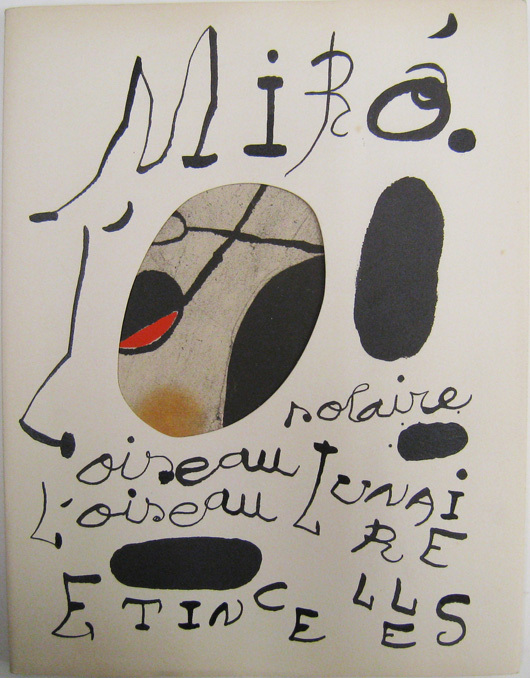 Miro's work reflects such a strong sense of design to me as he really understood the fundamental relationship of line, balance and color. His books are gems! :: Images from the Moma Print & Books Collection and here. 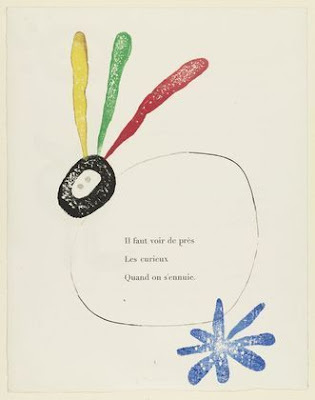 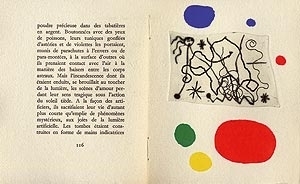 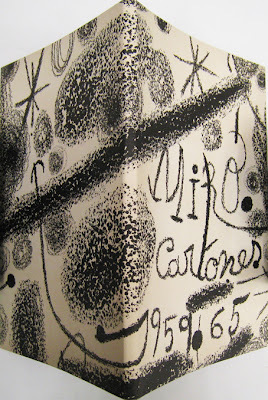 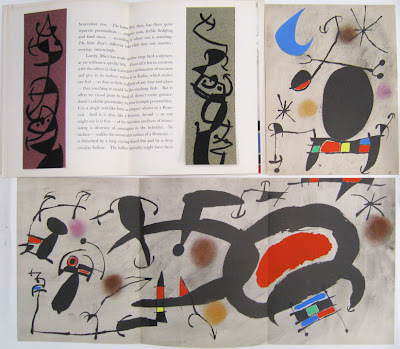 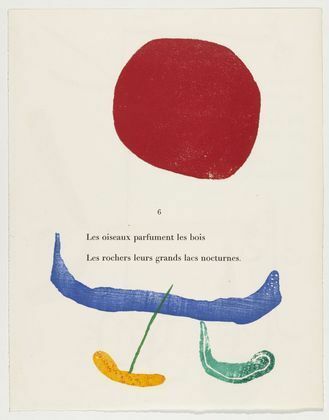 For more on Miro, see Artsy.